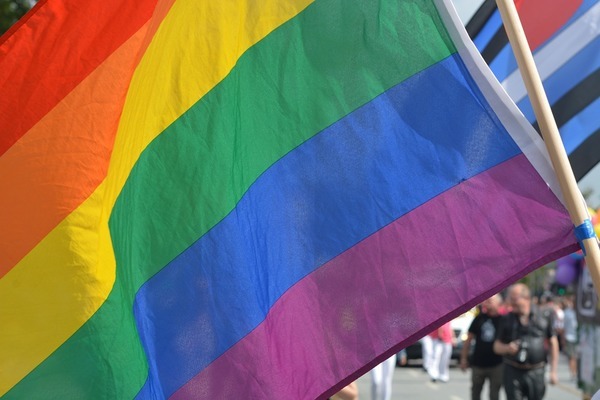 Greater Dandenong Council will investigate how to better support its LGBTI community. At the Monday 11 December council meeting, Councillor Matthew Kirwan asked for a report on the subject. Only Crs Tim Dark and Sean O’Reilly opposed the motion. It asked for options and recommendations for potentially improving the recognition, inclusion and community understanding of the Greater Dandenong LGBTI community. Cr Kirwan said the report should compare the approaches that other Melbourne councils had taken and consultation with relevant local LGBTI reference groups and service providers. He said a council survey earlier this year asked LGBTI young people who were living or active in the Greater Dandenong community about what issues they faced. Their responses included a lack of openness in discussing issues relating to LGBTI people; not being able to express their identity without fear of criticism or discrimination; stereotyping and lack of understanding, including cultural factors; abuse and bullying; and a lack of local resources and services. “This is a group that actually feel at the moment that a lot of them can’t speak up,” Cr Kirwan said. “They worry about reaction from family and friends. Cr Heang Tak said parents from multicultural backgrounds needed support to understand and accept LGBTI children. Cr Maria Sampey supported the motion but questioned whether it was necessary. She said the council already had various things in place to recognise “that not everyone’s the same in our city”. “We know how to get on with one another,” she said. “In today’s society I think people aren’t really condemning like they were say 50 years ago. Cr Tim Dark questioned the veracity of the survey results. He said that 21 of the 45 respondents didn’t live in Greater Dandenong. Cr Dark said the survey questions were also “very open” and elicited responses that referenced Federal Government issues. “We’re going to base a response on 29 people who’ve identified a range of issues not within council control,” he said. Cr Sean O’Reilly refused to support the motion. “This council is already supporting and listening to the LGBTI community,” he said. “For everything that we do there is a cost and a benefit. “This community doesn’t want to be treated as special and different.